OTTAWA — We need to know “the whole truth,” a former Trudeau cabinet minister said in an interview with Maclean’s magazine about a scandal that continues to plague Canadian Prime Minister Justin Trudeau. Former Minister of Health and Treasury Board Secretary Jane Philpott maintains there is much more to know about how the Trudeau government interfered in the prosecution of Quebec contractor SNC-Lavalin, a firm charged with bribery and fraud. Philpott’s comments came as the Official Opposition Conservatives forced the Liberal government to approve its own budget. 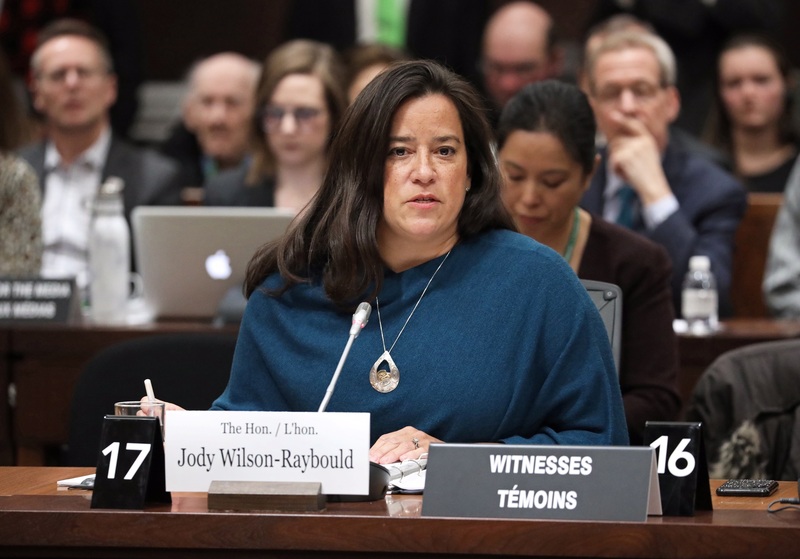 Former Attorney General of Canada Jody Wilson-Raybould testified before the House of Commons Justice Committee that Trudeau asked her to interfere in the prosecution in order to shore up Liberal Party votes in Quebec — where the party has traditionally been strong. Raybould to appear before the justice committee once more, as the Opposition has demanded and the majority Liberals have refused to consider. Trudeau told reporters on Thursday that he allowed Wilson-Raybould to testify already to the committee due to an “unprecedented waiver,” but he did not indicate that was prepared to do so again, the Globe and Mail reported. Trudeau has refused to apologize for his role in the affair. “I also have relevant facts and evidence in my possession that further clarify statements I made and elucidate the accuracy and nature of statements by witnesses in testimony that came after my Committee appearance,” she wrote in the letter posted by Global News. Question Period was canceled on Thursday because of the Conservative-sponsored filibuster that forced the Liberals to vote on the government’s spending estimates — line by line.